After taking onboard the feedback from all our partners and working hard behind the scenes, we are pleased to launch the new Reports feature on Funnel. You can now view and download critical insights and analytics using Reports, as well as create and share your personalised dashboards. The Reports module displays a series of graphs and charts, which break down complex data and provide complete transparency on your school's enrolment process. Analyse conversion rates and lead engagement at each stage of the enrolment process, to determine how well your school is managing admissions. You can get an accurate geographic representation of where your leads reside using the map. Using the Closed Lost graph, you can understand where your leads are being lost and determine the reasons why this is happening. 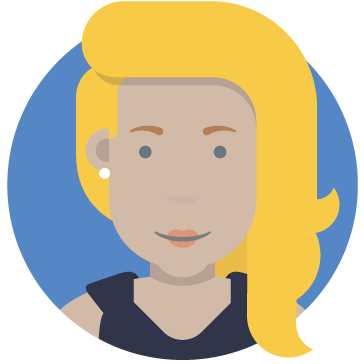 Create and personalise your own dashboards, by showcasing the most relevant data to you. You can even share your custom dashboards with your fellow team members. Want to know about Funnel? Contact us today and request a demo! Learn the true meaning of product or system integration and how it can make school software even more powerful. Digistorm creates fully integrated school app for Schoolbox. 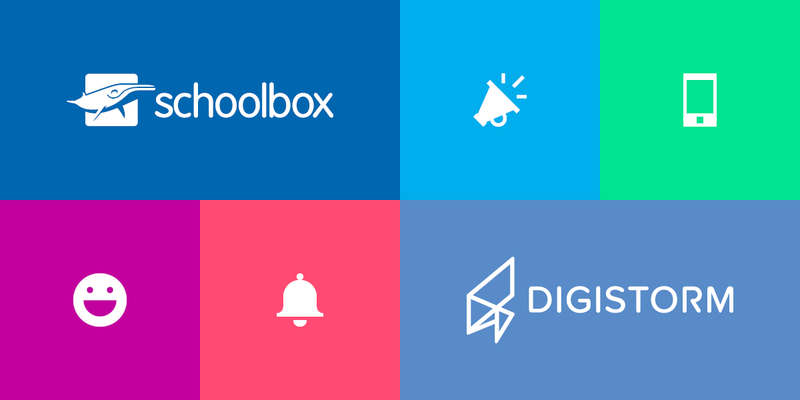 Read about how Digistorm partnered with Schoolbox and watch our webinar to learn more. Deciding to implement a school app is the first step to improving your school’s communications, but what comes next? Learn more in this blog post.